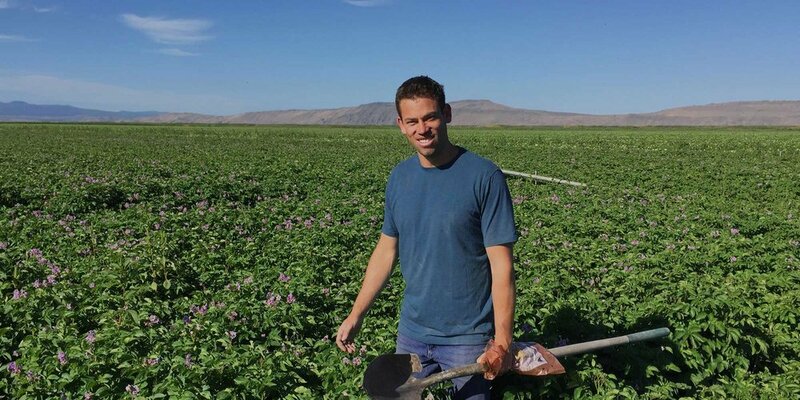 Bridges' mission is to enable every stakeholder in the system to thrive: growers, farmworkers, retailers, distributors, consumers, and the environment. We believe organic agriculture is a vital way to nurture the health of our families and the environment we all share. As a distributor, we ensure our own success by prioritizing long-term relationships over short-term gains, consistently sourcing the highest quality organic produce, and treating our growers, customers, and staff with respect. That’s produce with heart, and that’s what Bridges is all about.